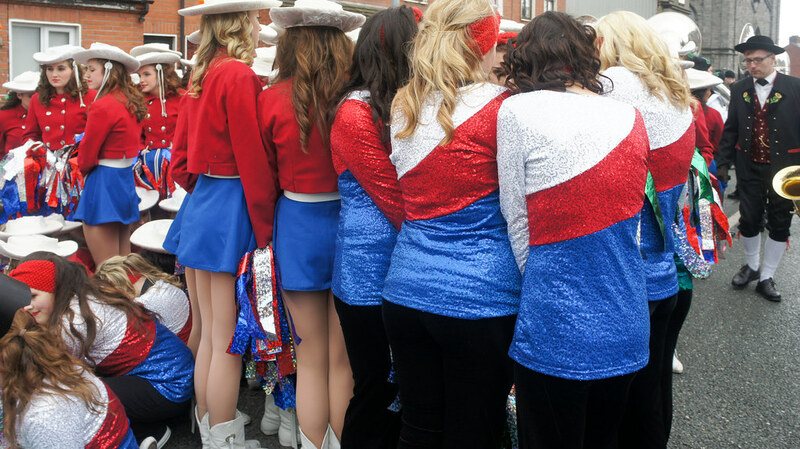 The Kilgore College Rangerettes are a precision dance team currently made up of 72 members. 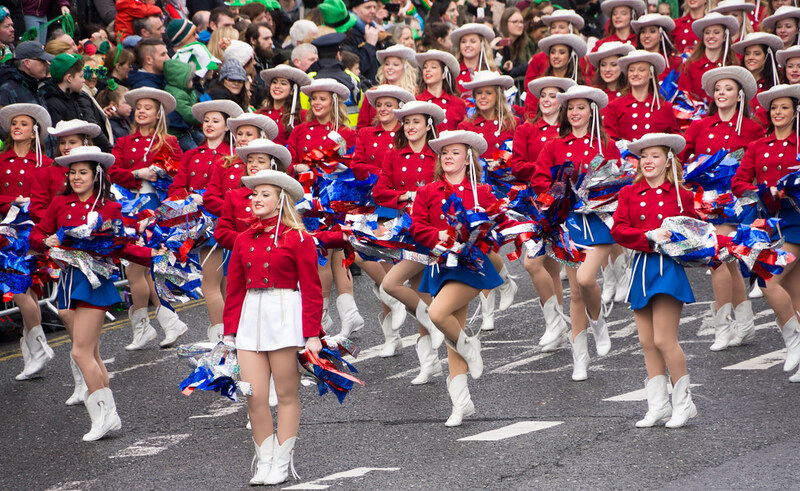 The members of the Rangerettes are aged between 18-21 years. 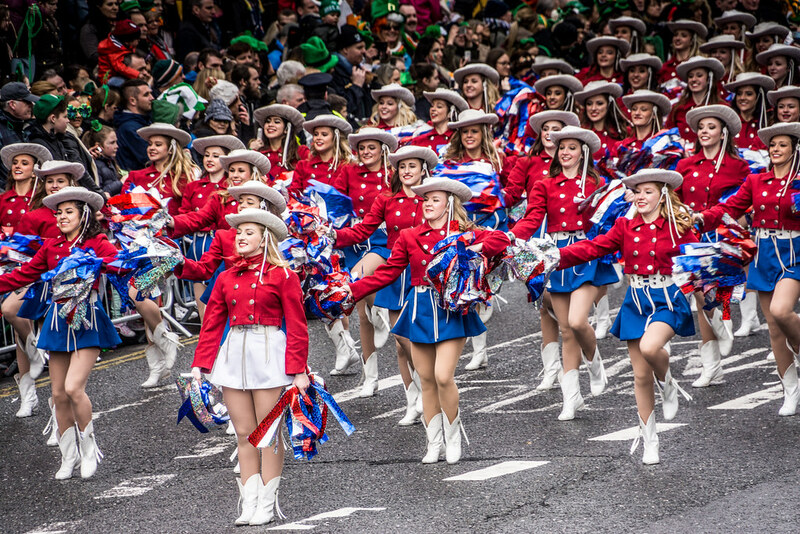 The band was formed in 1939 by Miss Gussie Nell Davis, who was hired by the dean of Kilgore College. 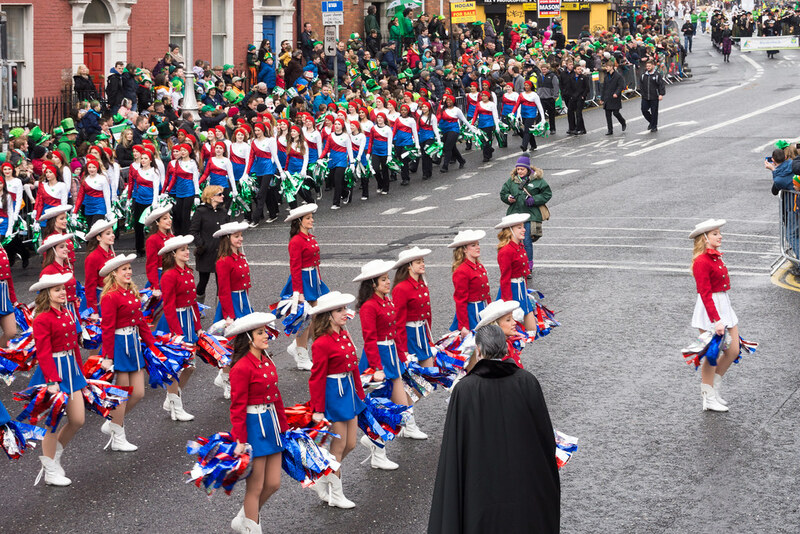 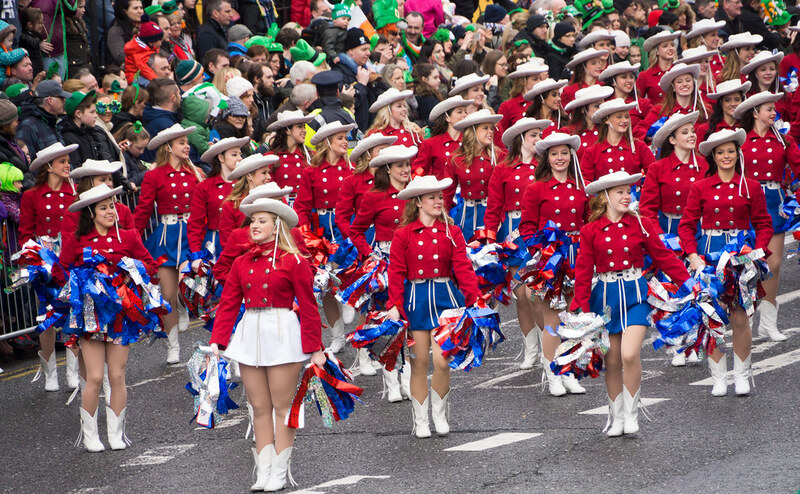 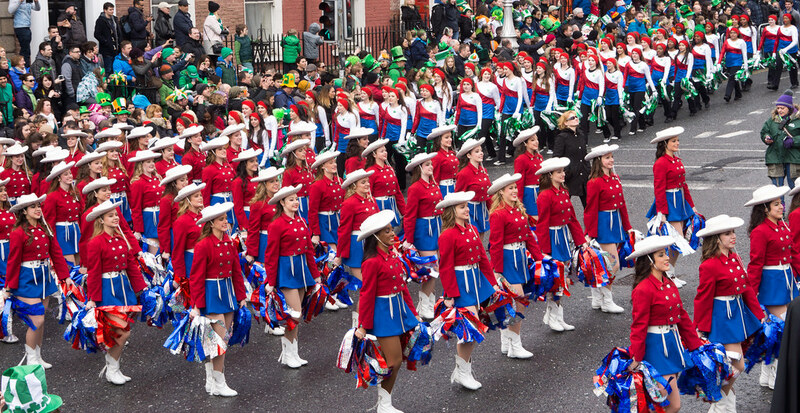 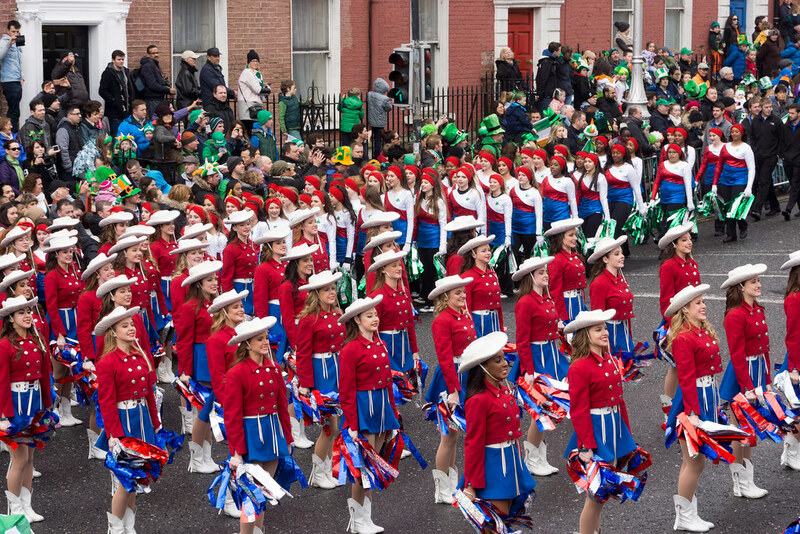 Participating in the parade with the Rangerettes will be a selection of 200 dancers, known as the All Star Dancers. 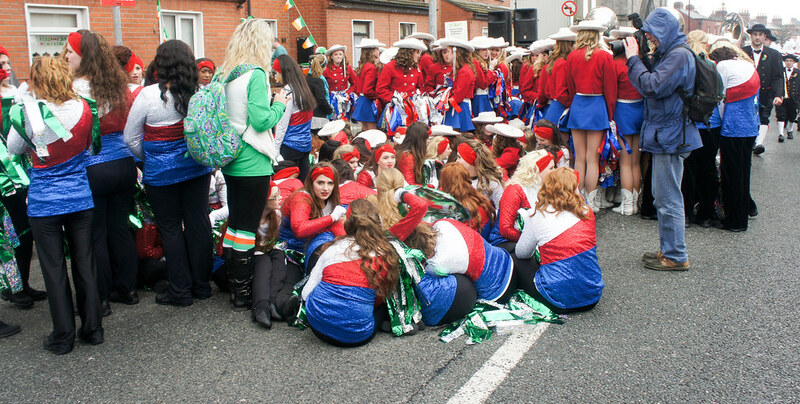 Members of the All Stars range from ages 15-18 years.